The apparent technical virtuosity of the Tourbillon Chronometer No.36 is not only a treat for the eyes, as the watch is a COSC certified chronometer; something of a rare achievement for a tourbillon-equipped timepiece. The double barrels, embellished with laser-engraving decoration, provide a considerable power reserve of 90 hours when fully wound. 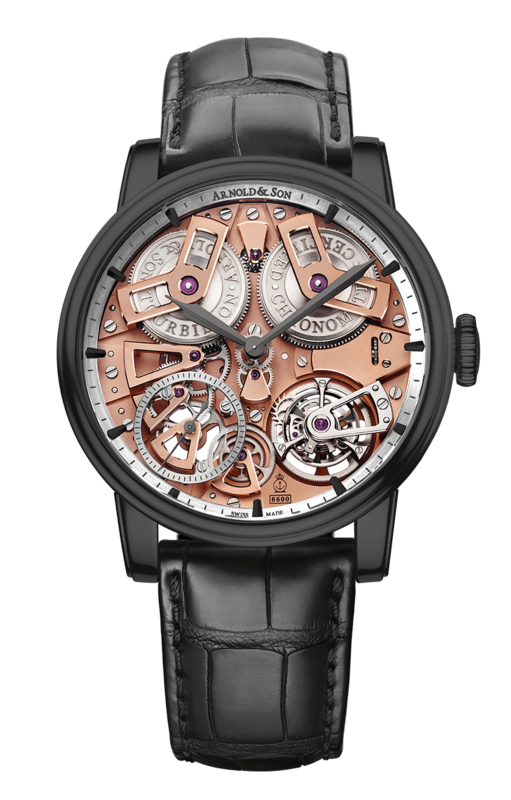 The Tourbillon Chronometer No.36 Gunmetal is limited to 28 examples.